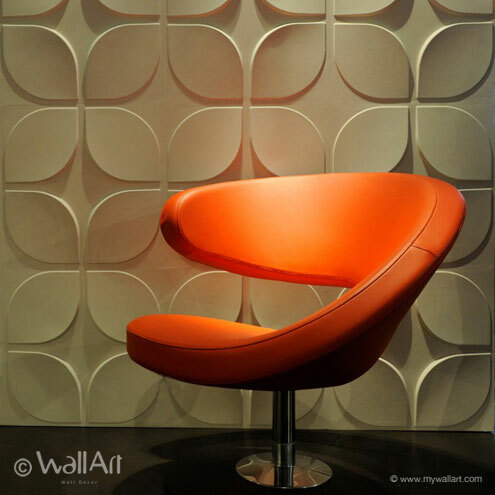 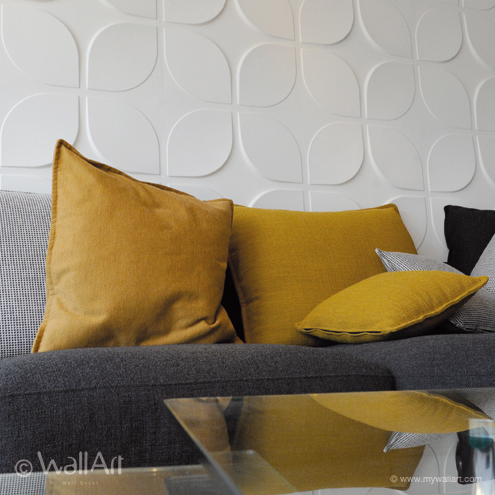 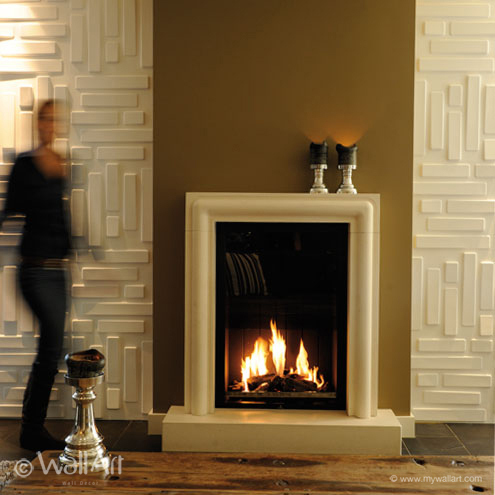 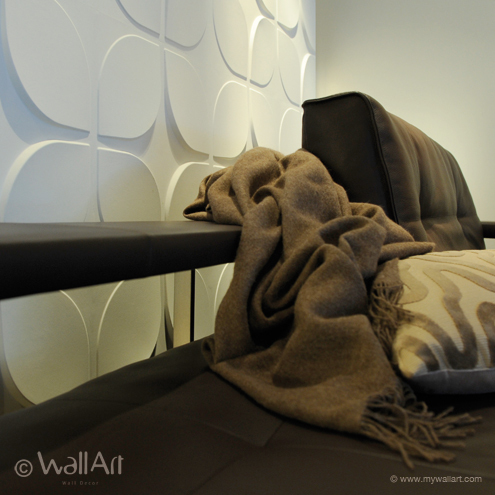 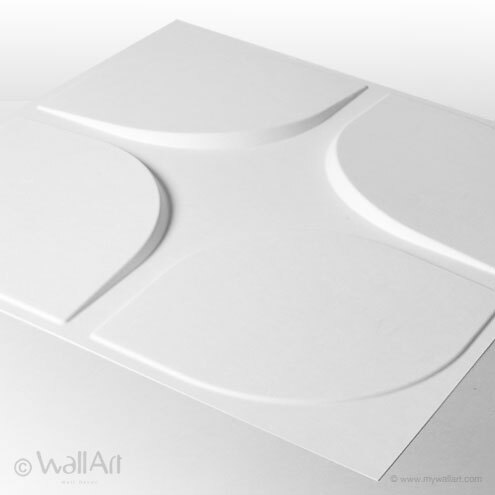 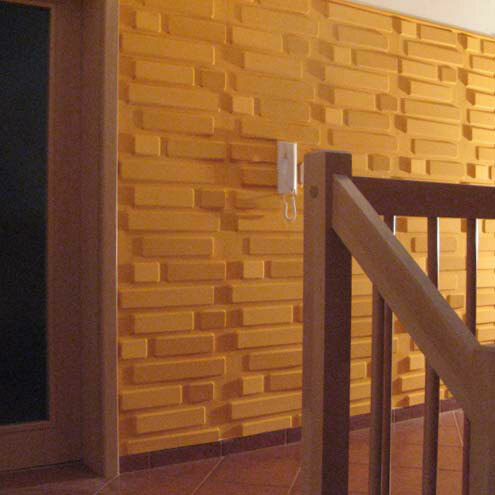 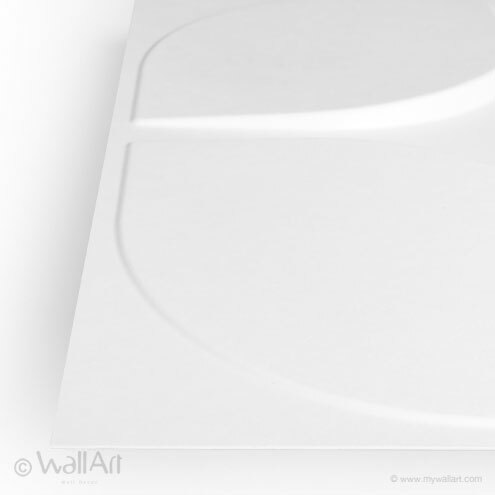 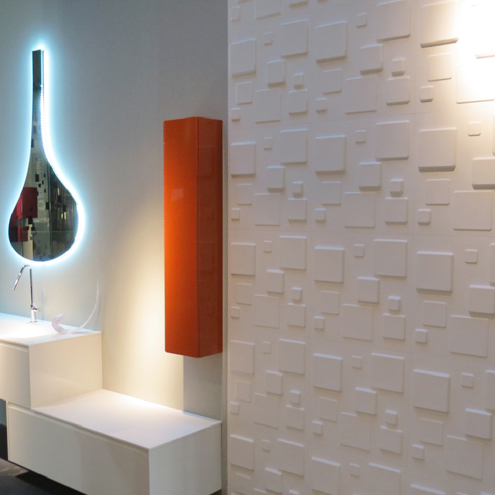 The seventies are back to live with our 3dwalldecorpanel design: Sweeps. 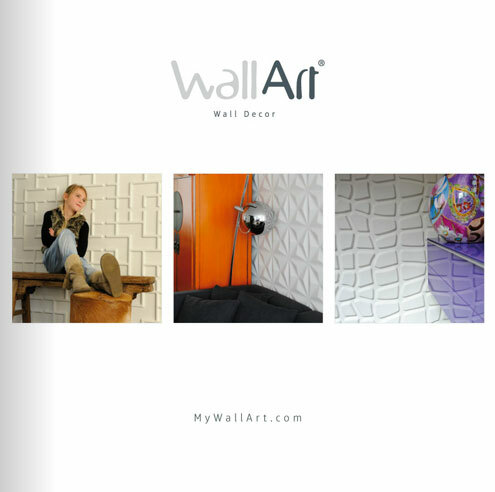 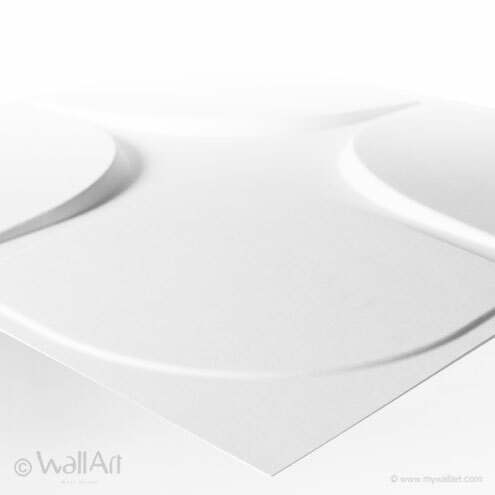 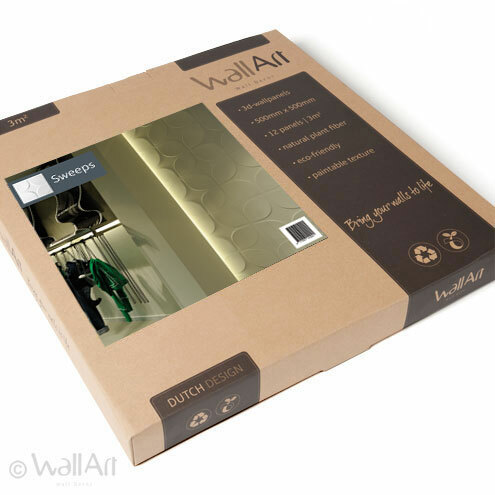 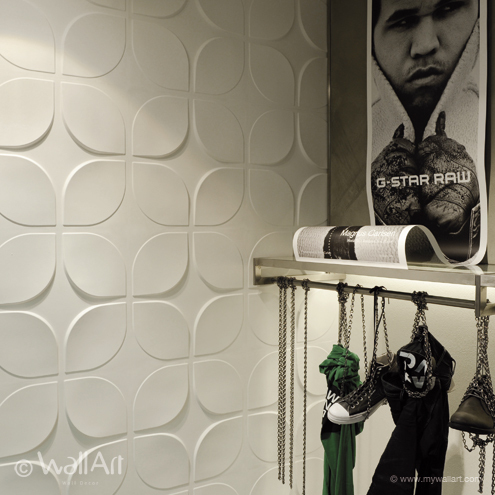 The 3-dimensional wall covers design is inspired and fashionable and brings an combination of upright and flat edges. 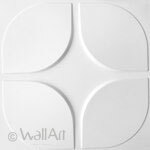 That gives an extra dimension when multiple panels are installed together.